Wastewater treatment is not a one-size-fits-all solution. 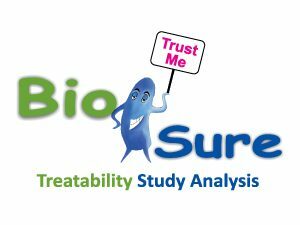 For the solution to be effective and sustainable it is necessary to evaluate the health, status and suitability of biological system, microbial activity as well as the treatability of biological units. We offer specially tailored environmental lab services that allow you to study various biological parameters associated with the wastewater from secondary treatment units. 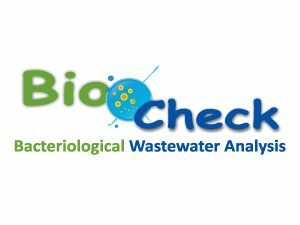 Though these tests BIOCheck and BIOSure our experts can confirm the suitability and sustainability of our culture in specific effluent and design an optimum solution tailored to your needs. Both tests can be run on wastewater samples from diverse processes including activated sludge, anaerobic reactors, extended aeration, biofilters, attached growth, MBR, SBR, MBBR, bio tricking filters and RBCs. We recommend running these before or during commissioning or when you want to check the biodegradability of a specific sample. They can also be run when you observe frequent inhibitory upsets, if you're adding a new microbial strain or facing issues of low efficiency.